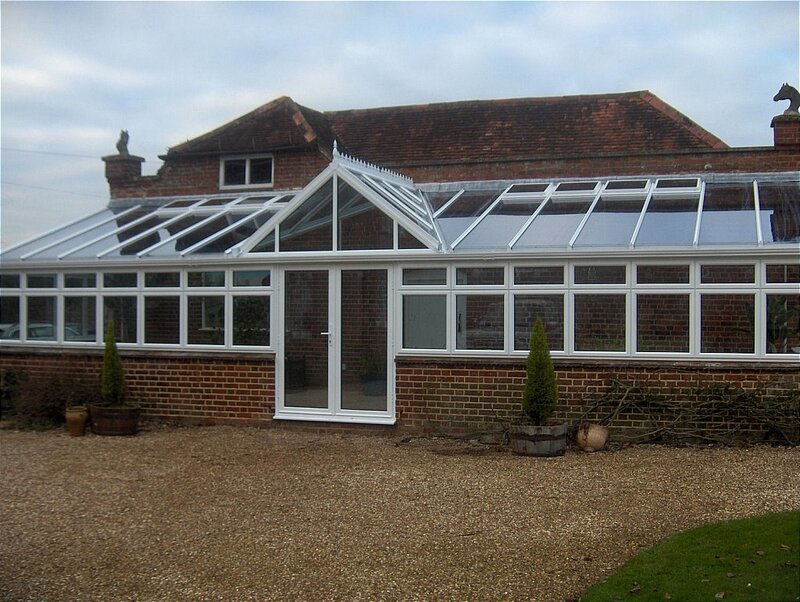 This existing orangery was taken down and replaced with powder coated aluminium to give the efffect of the original orangery. 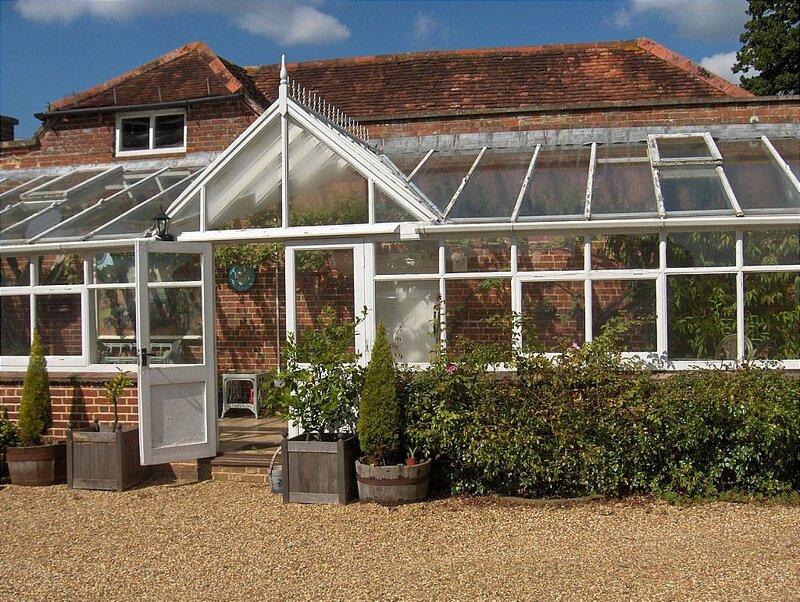 The advantages of the powder coated orangery takes away the high maintenace of the existing timber framed one. I would like more information about Edwardian Style (Before).